MMP Architects - Independent architecture practice in Macclesfield, Cheshire. 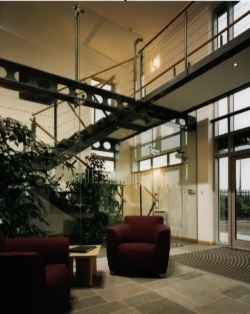 Architecture that grows with a business: Tessenderlo Group, Leek, Staffs. Play Partnership scores a six: Haslington Cricket Club, Crewe, Cheshire.